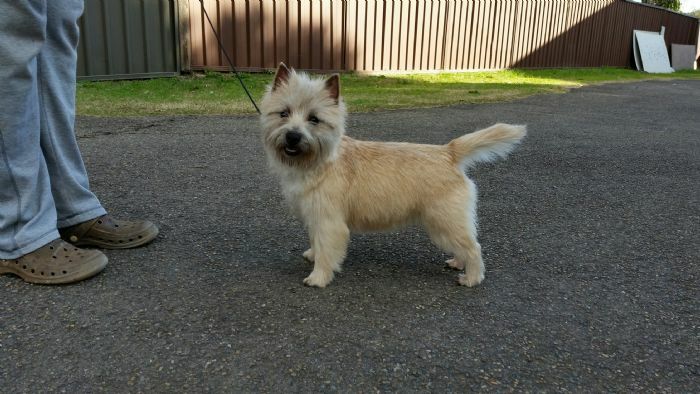 Maggie has started her show career with winning Baby in Show at her first show under a Terrier Specialist. Maggie has now won 2 Best in Group, 2 Runner Up Best in Group, 2 sweepstakes placing,8 class in groups and 4 class in shows. 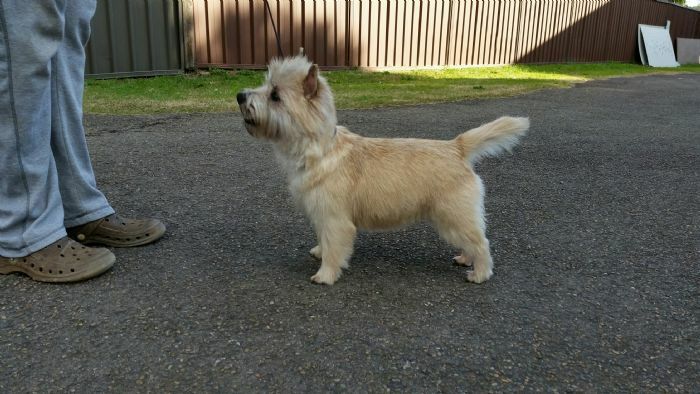 After a break to mature Maggie returned to the showring at the CairnTerrier Club of NSW under breed specialist, Duncan McCalister and took out Reserve Challenge from the puppy class then topped it off by winning Runner Up Best In Show.